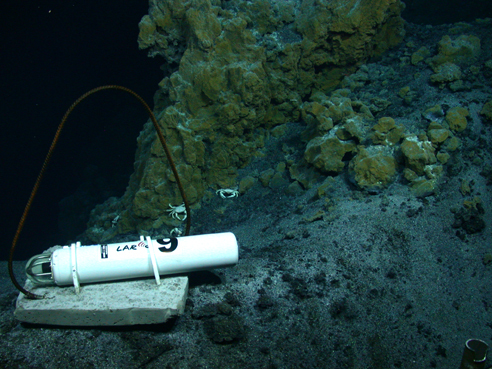 Scientists record a variety of interesting sounds using very sensitive microphones (on land) and hydrophones (in the ocean) allowing them to study volcanic processes before and during an eruption. Many of the sounds made by volcanoes are below the frequency limit of human hearing (<20Hz). 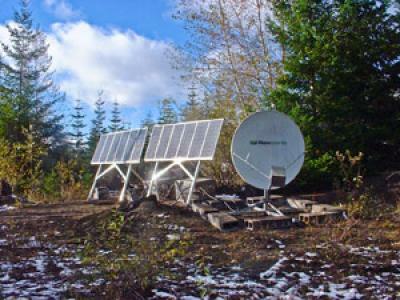 These signals are often referred to as infrasound and can travel further through air and water to reach distant receivers than higher frequency sounds of equal energy.